providing all students with sequential, standards-based arts education. 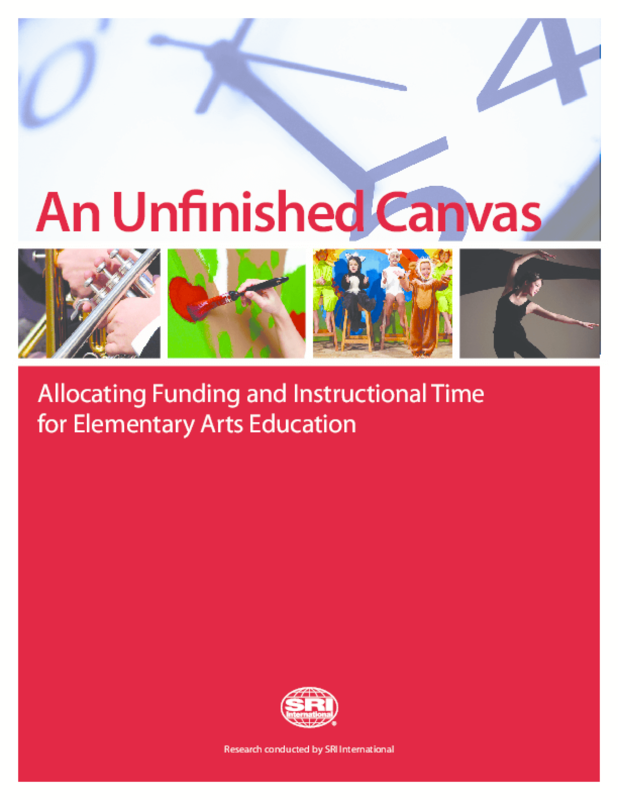 In particular, elementary principals identified inadequate funding and insufficient instructional time as significant barriers to the provision of arts education. For this study, we sought to further understand the impact of funding and time on elementary arts education. To do so, we examined the allocation of funding and instructional time in 10 schools across five states (Kentucky, Massachusetts, Minnesota, New Jersey, and California). Copyright 2008 SRI International. All rights reserved.